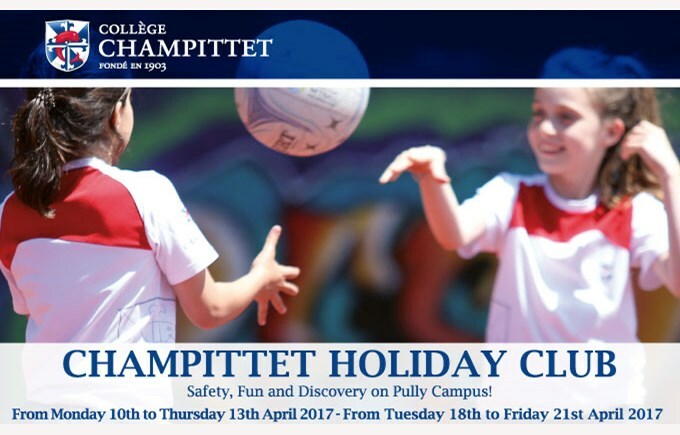 The Collège is organising a Champittet holiday club during the Easter break. It is open to all including non-Champittet students. It will welcome young people between the age of 3 and 16 and offer creative and sportive activities.